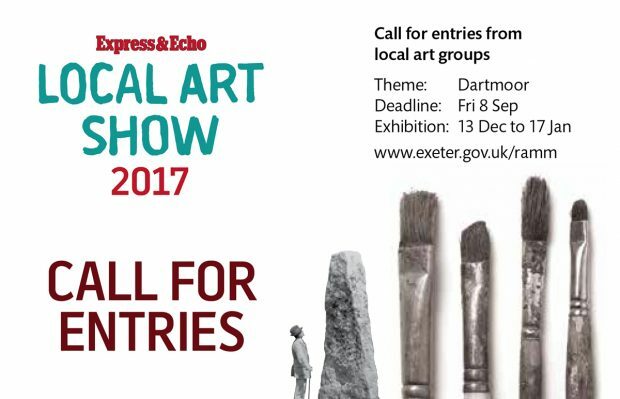 The Royal Albert Memorial Museum & Art Gallery (RAMM for short) located in Exeter will play host to the annual Express & Echo Local Art Show which gives groups and societies from Exeter and the surrounding area the chance to display their members work in an exhibition. 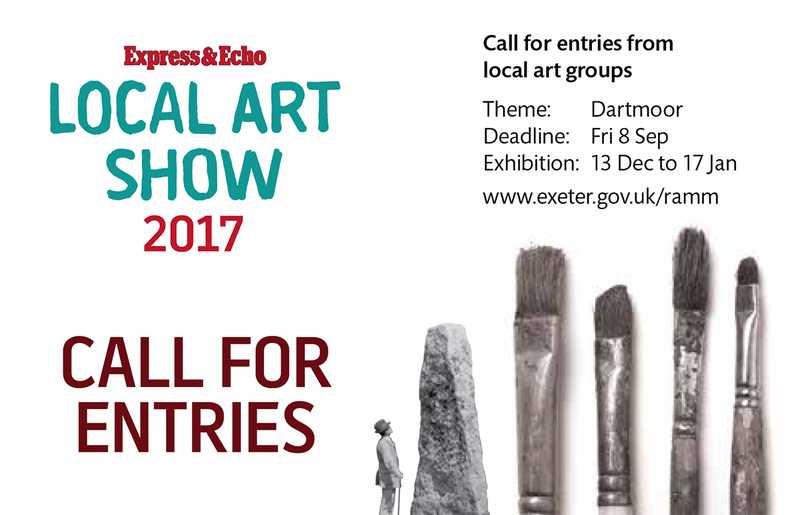 The Express & Echo Local Art Show is currently seeking entries for its next show towards the end of this year. Shortlisted entries will be featured in the Express & Echo Newspaper and readers will be invited to vote on their favourite. The call for entries and the theme for the 2017 competition is ‘Dartmoor’ and will complement RAMM’s main winter exhibition, Dartmoor: A Wild and Wondrous Region. This exhibition will examine artists’ portrayal of Dartmoor and the development of tourism in the 19th century. Rosie Denham, Exeter’s Lead Councillor for Economy and Culture, explains “With the annual Local Art Show we aim to recognise, reward and foster creativity in the city. We hope that the Dartmoor theme of the 2017 competition will also foster the close relationship between the city and the moor for the benefit of Devonians and visitors alike. We are grateful to the Express and Echo for their continued support”. All entries must be submitted by 5pm on Friday 8 September 2017. Shortlisted entrants will be featured in the Express and Echo in September and October when readers will vote for their favourite. The winning group will be announced on Thursday 26 October. Entering groups will need approximately 50 works to fill Gallery 22 (see Gallery 22 Plan). They must agree to the entry conditions, then complete the Entry Form and submit it along with a CD/DVD containing ten captioned images representing the group/societies work and 200 words stating why they think their group or society should win. ramm.exhibitions@exeter.gov.uk using a recognised file sharing service like Dropbox. Flying Colours in 2016, Topsham Art Group (2015), Sense (2014), Hive Art Group (2013) and Fairstream Arts (2012).